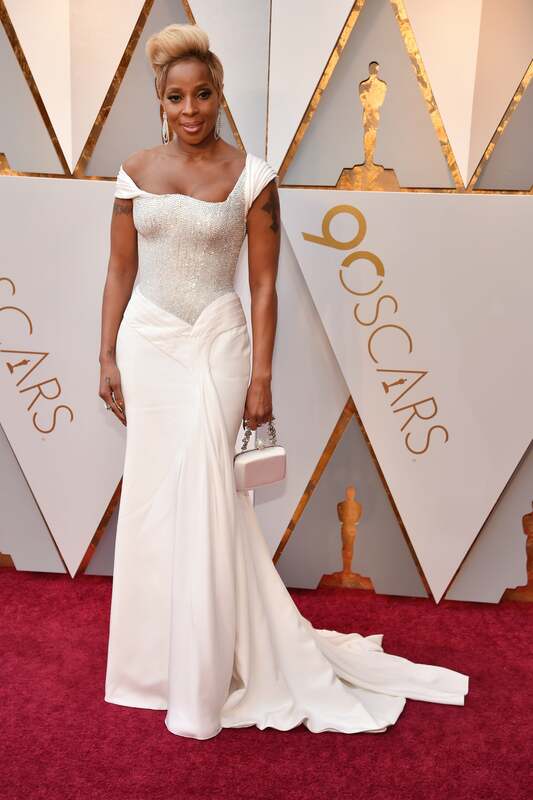 Songstress and actress Mary J. Blige had an incredible 2017 that included a critically-acclaimed role performance in the Netflix original movie, Mudbound. Her breakthrough performance in the film and contribution to the movie’s soundtrack made earned her not one, but two, Oscar nominations and brought her year of empowering both herself and other women through her art full circle. But this isn’t the first time the reigning queen of Hip-Hop/Soul has used her craft to lead the charge for women empowerment. In fact, she’s teamed up with plenty fellow other iconic women in music throughout the course of her career. Scroll through to hear 8 unforgettable duets featuring Mary J. Blige and some of your favorite women in music and don’t forget to grab your tickets to see Mary bring her magic to the 2018 ESSENCE Festival in New Orleans this July. Mary J. Blige feat. Patti LaBelle - "Aint No Way"
Mariah Carey feat. Mary J. Blige - "It's A Wrap"
Mary J. Blige feat. Beyonce -"Love A Woman"
Faith Evans feat. Mary J. Blige - "Love Don't Live Here Anymore"
Chaka Khan feat. Mary J. Blige - "Disrespectful"
Mary J. Blige feat. Eve - "Not Today"